We are always out and about. If you cross paths with a truck who has the tailgate as seen in the photo, please respond to this blog. Please list contact information. Just a reminder: If you haven't done it yet, call us for brush clearance. Don't get in trouble with city ordinance. 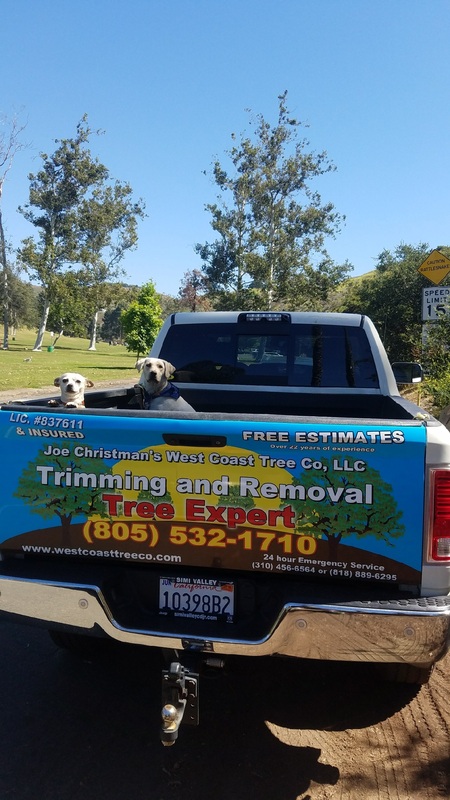 We go out on a limb for our customers ! 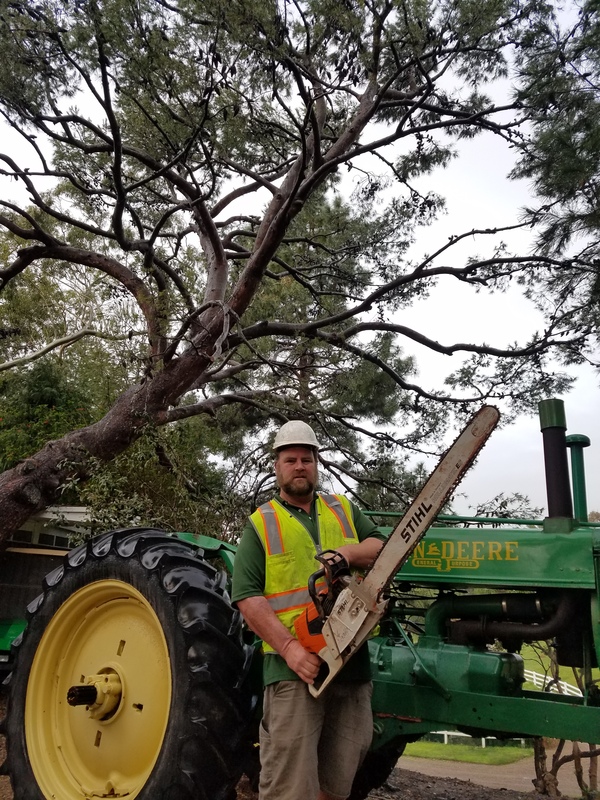 West Coast Tree Service provides tree removal, trimming and pruning, stump grinding, chipping, hazardous tree evaluation, brush cleanup and 24- hour emergency tree service. We have three generations of experience and knowledge of your area to comply with your city requirements and fire regulations. Over the years 80% of the services we provided were residential and 20% have been commercial. With our satisfied customers we have always retained repeat business and referrals. We focus on providing the best possible customer service. We keep our customers at the top of our mind and make sure we meet all of their needs. In order to have quality work for our customers we make sure that all of our technicians are skilled workers and train professionals through on the job training, workshops and professional seminars. We protect our customer by having workers’ compensation insurance, drug-free workers and the latest equipment to be safe and efficient. Trimming tree's is a dangerous job. We take every measure possible to protect our team from injury. We carry Workman's Comp to assist our team in the event of injury. Our business also holds Liability Insurance and Bonds that protect our clients from liability. The most important is all of our team is CPR certified. It is important to us that in the event of an emergency our team knows what to do. Meet Joe Christman the President of West Coast Tree. Joe works with all of our clients personally and is hands on the job. 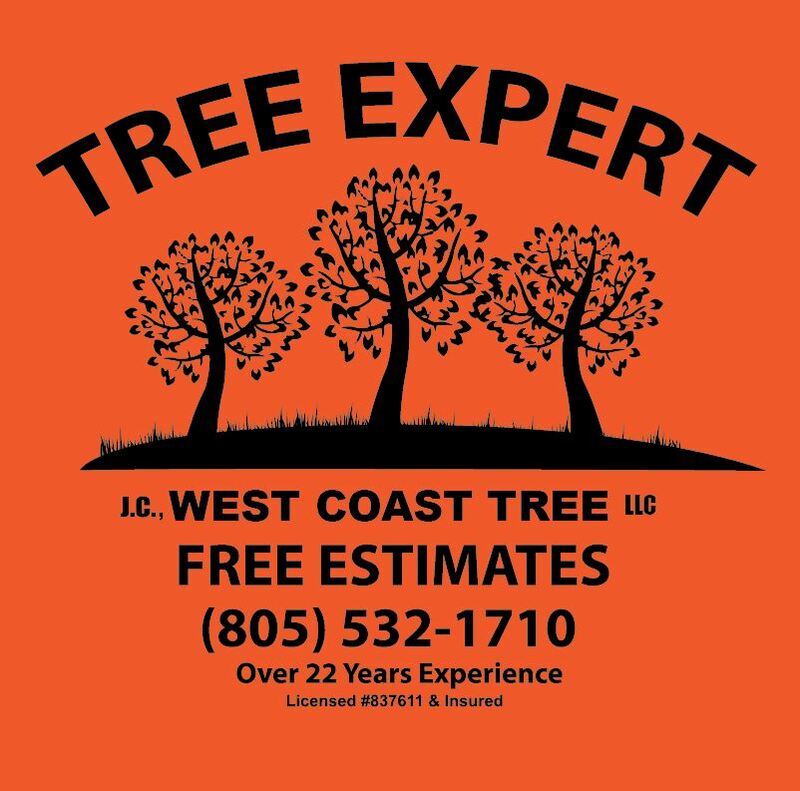 Do you have a tree in your yard that is obstructing a desirable view? We are able to remove that tree, grind the stump down, or even remove the stump. We also offer landscaping that can be used to fill in the area in which your previous tree resided.